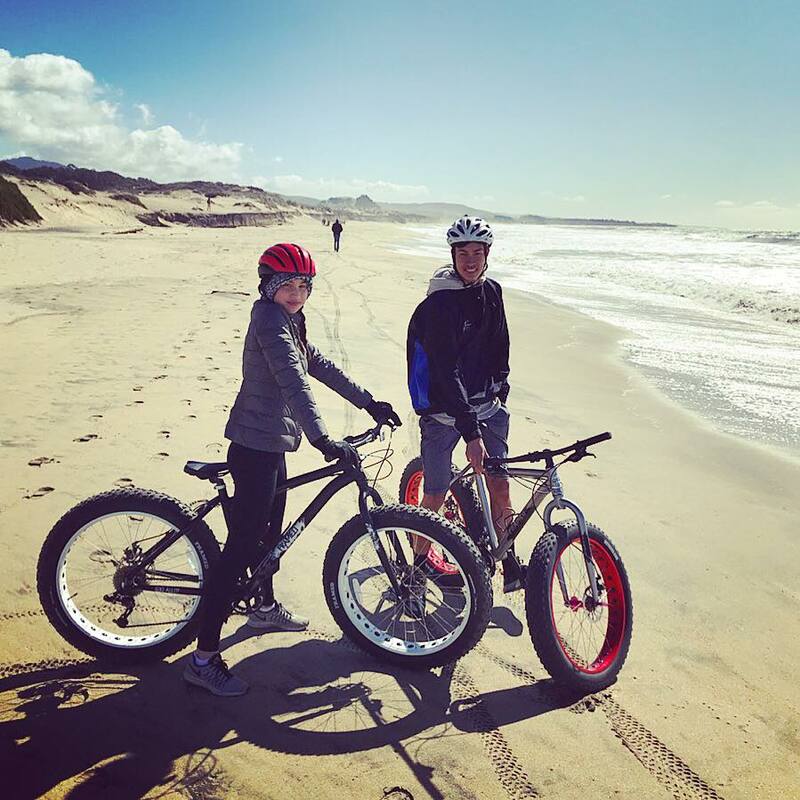 Discover the world of sea kayaking, paddle boarding and biking in Half Moon Bay. 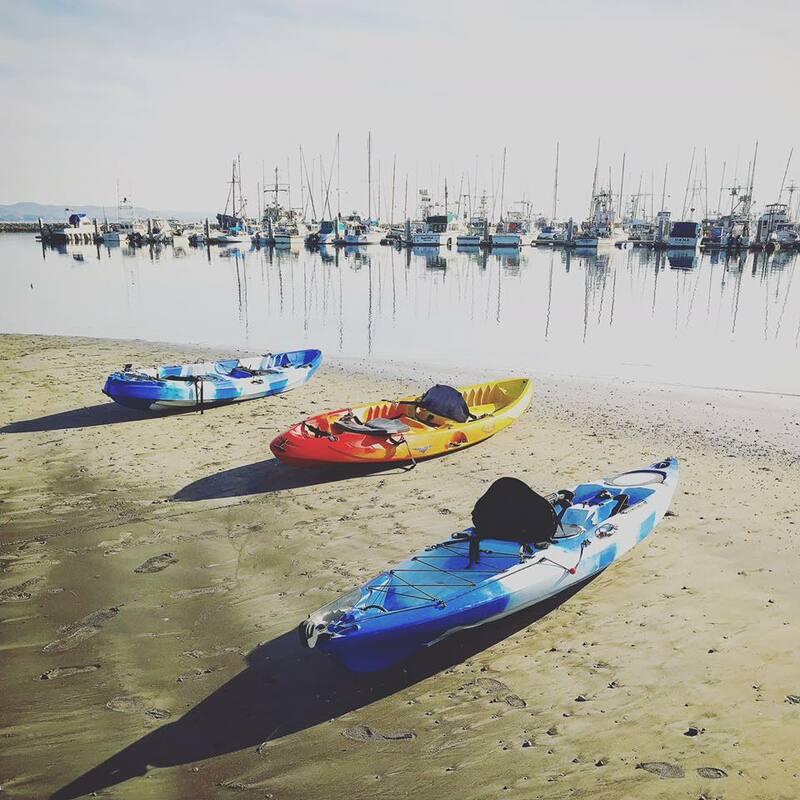 Paddle among seals, birds, and other marine life in protected Pillar Point Harbor or the wild waters of the open Pacific. 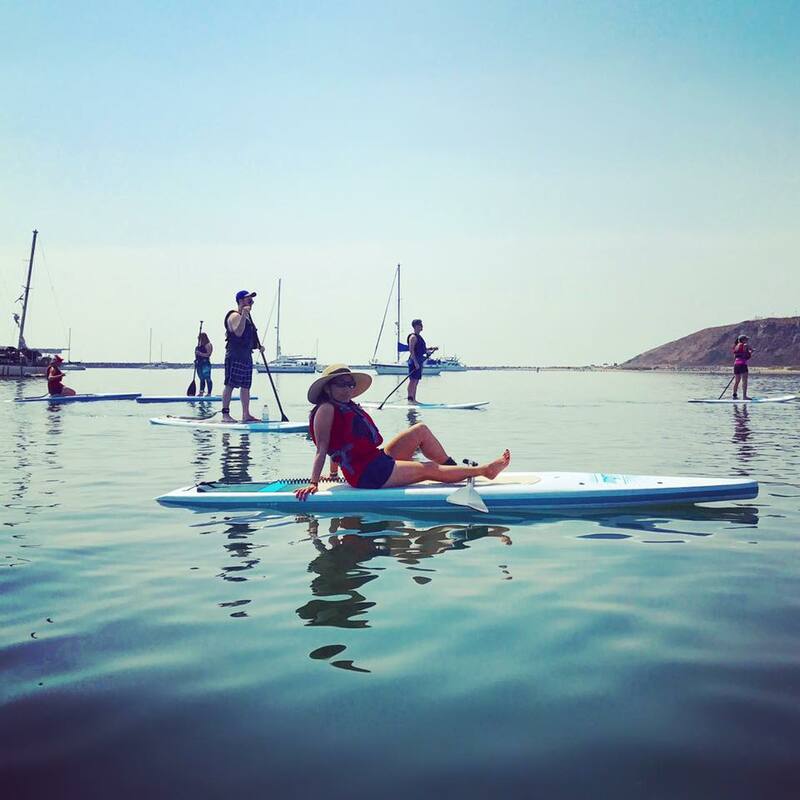 Learn to surf in kayaks or travel in them throughout the world, stand up paddle board the tranquil waters of the harbor or bike the famous HMB Coastal Trail. Our fleet is made up of single and double kayaks, a wide variety of stand up paddle boards and many different bikes to suit your needs. We also offer classes, tours, corporate trips and private events. Take a look around the website, call with questions or just book your adventure right here online. Come play in Half Moon Bay! We provide wetsuits and waterproof paddle jackets for all classes, rentals, and tours. You bring sun block, sunglasses with retention strap, synthetic sweater, shoes that can get wet, and a hat. A change of dry clothes is recommended in case you get wet during the trip. Signing up with Half Moon Bay Kayak Company: To ensure that you get the date you prefer, please call 650.773.6101 to make trip reservations early. All HMB Kayak Co. events are subject to cancellation due to weather and lack of paddlers. There is no charge if HMB Kayak Co. cancels at any time, or if you cancel one week or more prior to your event. If you cancel less than a week before your event, you will be charged the full amount. For an additional $25 per person, you can reschedule for another trip this year. Sorry, there is no refund or credit for no shows. Half Moon Bay Kayak Co. is a proud member of the Half Moon Bay Coastside Ecotourism Program.